Our custom stamps program offers a wide selection of premium stamps, nameplate, and badge products to suit every business. 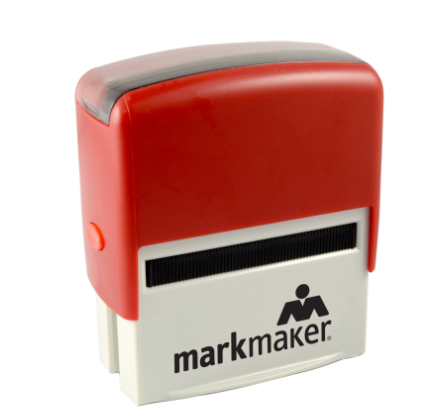 No matter your skill level, we make designing your custom marking solution simple. 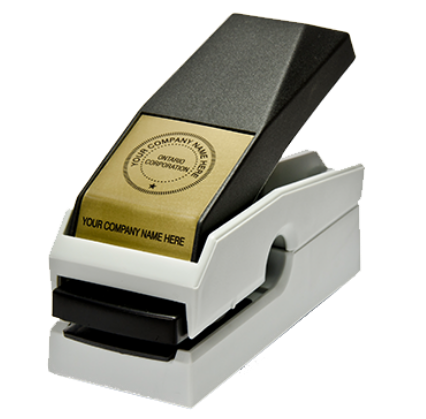 Maintain a professional image with our premium pre-inked, self-inking, and heavy-duty stamps and daters. Use our real-time design software to create, edit, and preview your work. Easily add your order to your cart and check out. 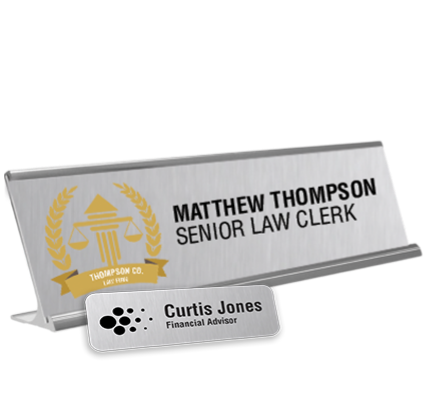 Customize nameplates and badges for your department, staff, or front desk. Create a raised impression on paper for legal documents, notary seals, and certificates. 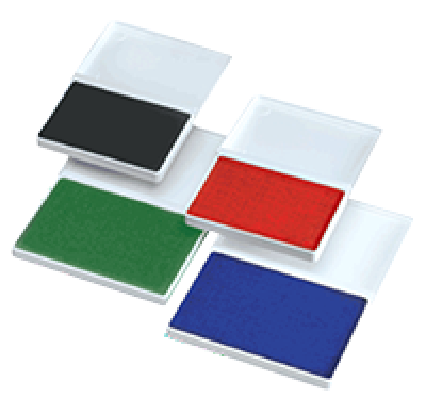 Find a wide selection of replacement ink pads, badge backings or nameplate holders for your stamping or identification solutions.